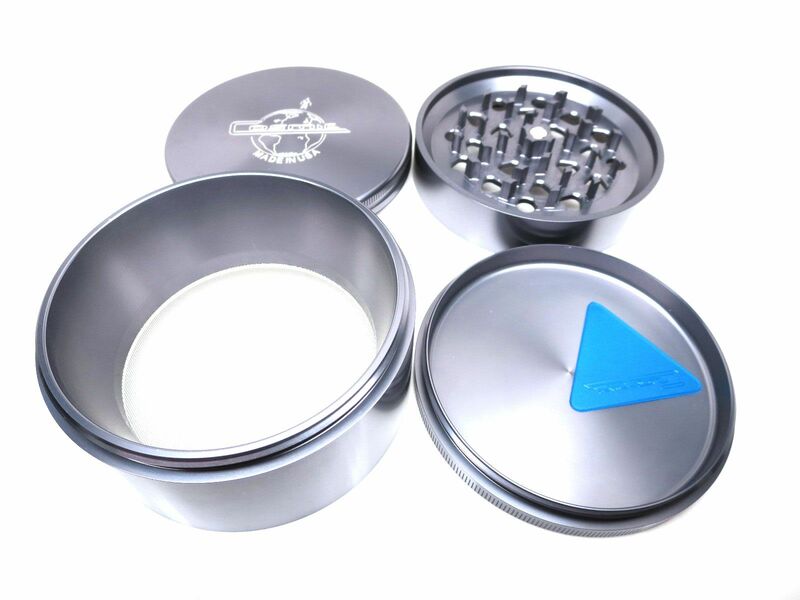 Those looking for a gigantic grinder need not look any further, welcome the Cosmic large 4 piece aluminum magnetic grinder. 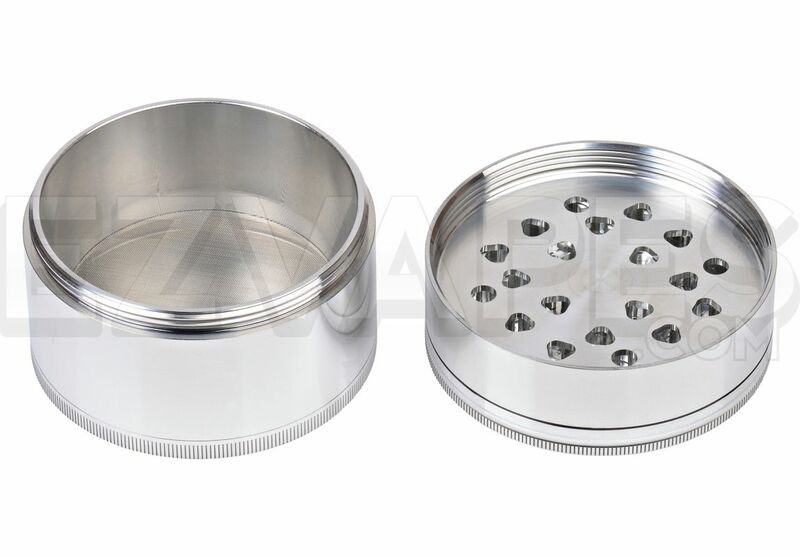 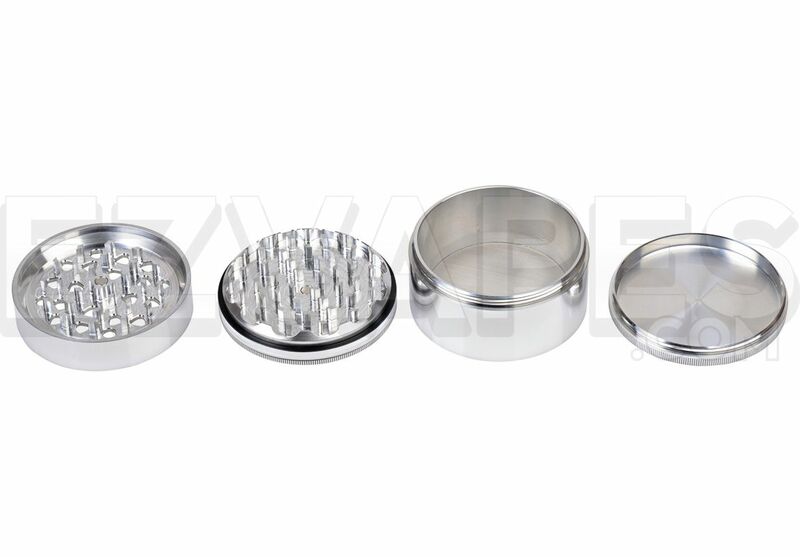 This massive grinder comes with all the trimmings you want in a premium brand grinder, including a sifter for your material and a huge storage space at the bottom. 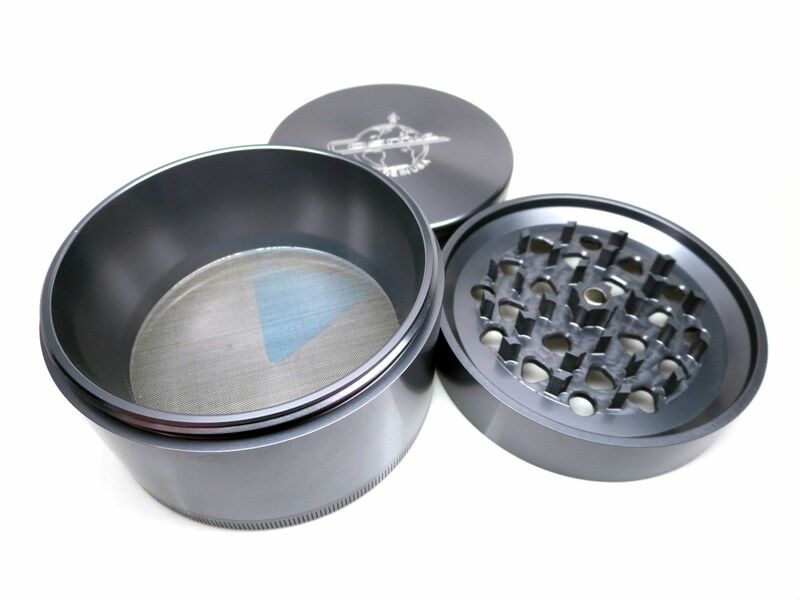 The magnetized lid is super effective at keeping the grinder closed when you aren't using it, making spilling your material everywhere a thing of the past. 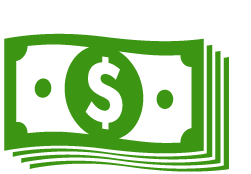 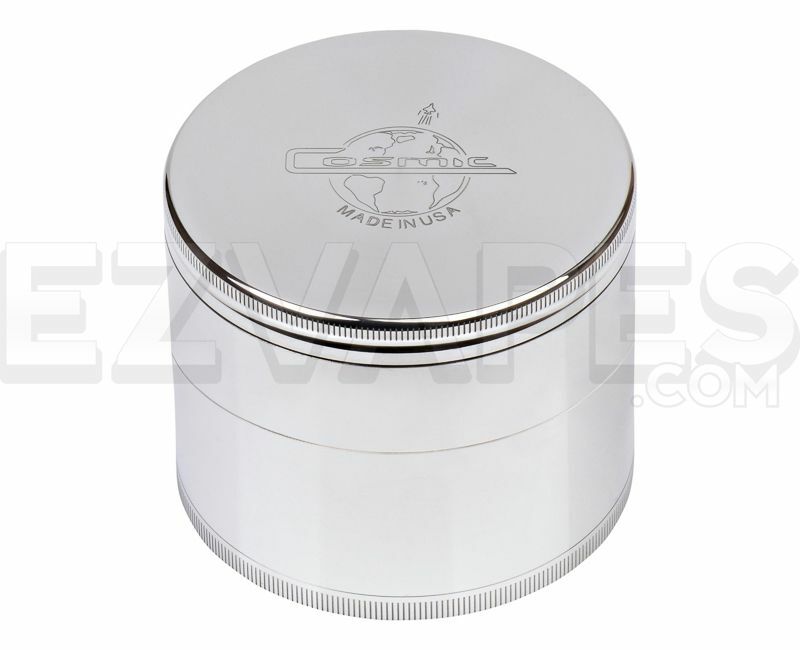 It is made in the USA and the anodized aluminum build is made of one solid piece of aluminum, so you won't get any metal or paint chippings mixed in with your material. 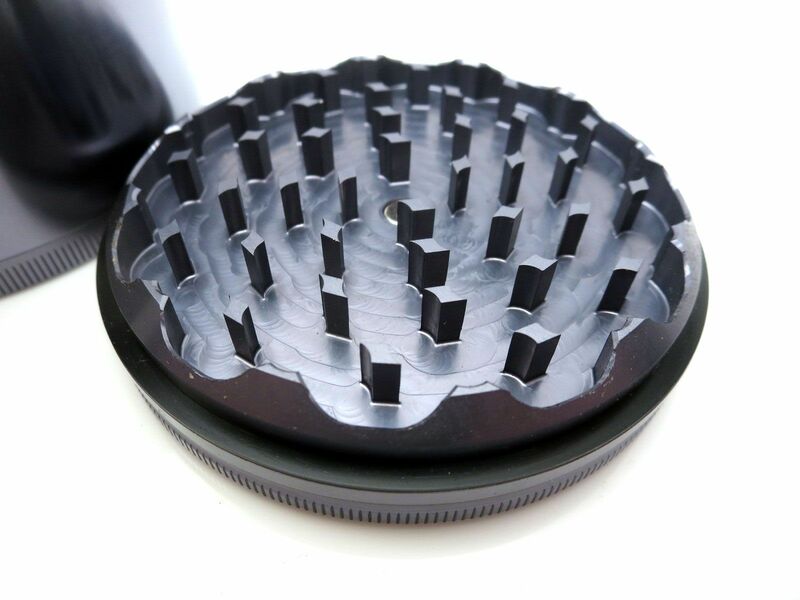 Also the inner edges of the grinder are beveled and sharpened so that none of your material will stick to the edges. 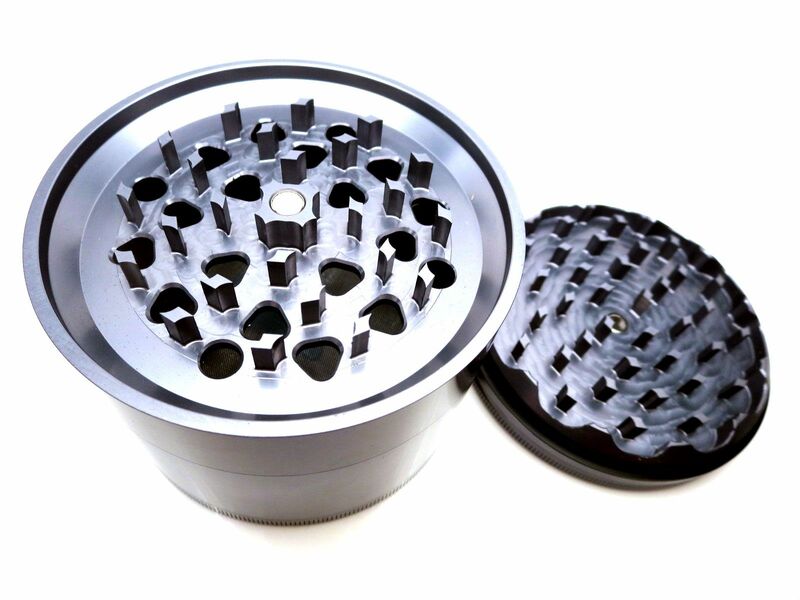 The extra large size is 88mm (about 3") giving you a beast of a grinder to keep at home for any grinding needs you have.